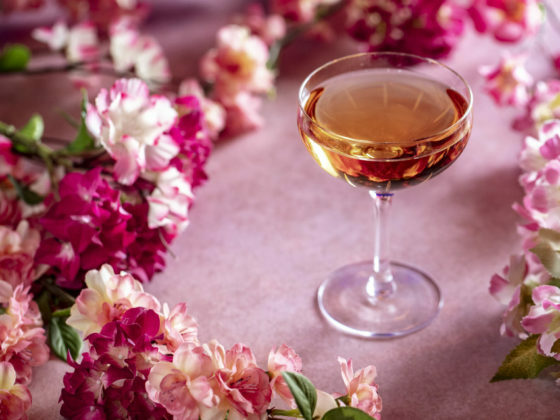 With Mother’s Day fast approaching on Sunday 31st March, Luxe Bible has pulled together a list of the finest treats to make the leading lady in your life feel loved! From complimentary shopping consultations at Christian Louboutin with 34 Mayfair, to a full free three course meal at The Petersham Richmond, and with cocktails at The Baglioni to the Mad Hatter’s Afternoon Tea at Sanderson London, we have got you covered! Complimentary Cocktails at Floral by LIMA, or LIMA Fitzrovia, Plus Mum Goes *Free! 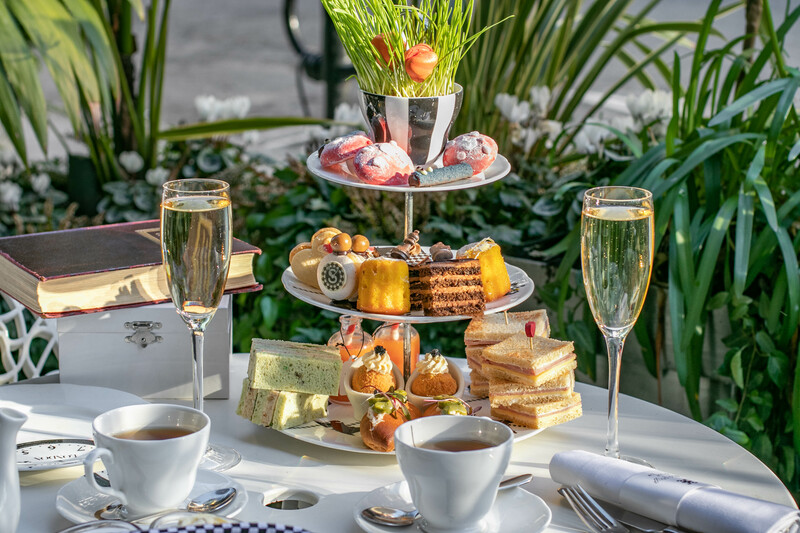 Spring has sprung, so this Mothering Sunday, why not treat mum to a stroll through Kensington Gardens before indulging in some luxurious Cocchi based cocktails at the iconic, luxurious Baglioni Hotel? Bringing a contemporary twist to the classics in the beautiful gold art deco Brunello Bar, mum will love the Cocchi Americano (Moscato wine infused with gentian flowers, bitter orange peel and elderflower), Cocchi Rosa with Brachetto and Malvasia wines infused with wild roses, ginger, gentian, cinchona and citrus), and Cocchi Vermouth di Torino (Moscato wine, bitter sweet herbs and aromatic spices. Go all out with an unforgettable Mother’s Day at The Goring in a gorgeous setting complete with Swarovski chandeliers. The Dining Room within the luxurious five star hotel has an exquisite Sunday lunch menu including seared Orkney scallop, celeriac, truffle sauce and pickled celery, followed by main dishes of Saddle of roe deer, salsify, creamed spelt, venison sausage and Delica pumpkin or roast cod, buttered sea kale, cauliflower, seared squid, caviar, and Champagne sauce. Roast rib with classic trimmings is also available. Click here for info. 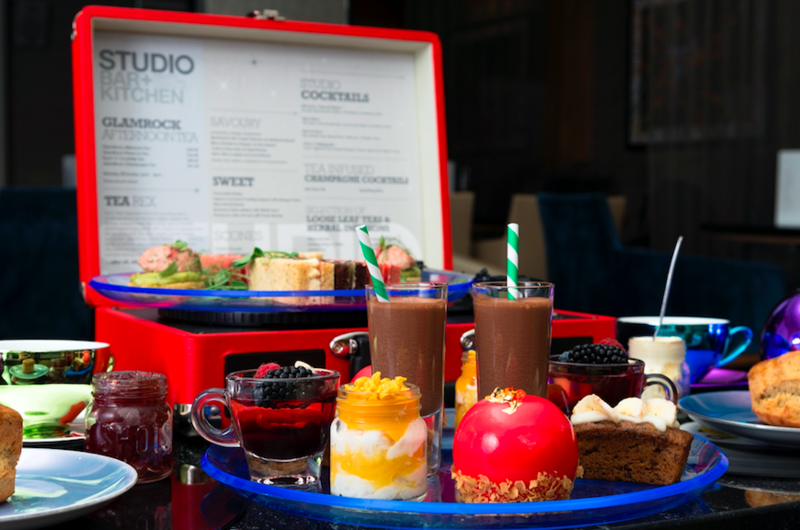 Available on Saturday 30th and Sunday 31st March, Sanderson London is offering up a scrumptious Mad Hatter’s Afternoon Tea experience – the perfect way to treat your mum this Mother’s Day. Priced at £58pp, guests will enjoy theQueen of hearts rose and strawberry jammy dodger and a specially created bespoke rose, lychee and raspberry macaroon. There’s also smoked salmon sandwiches, scotch quails egg with caviar and cream cheese and Cornish crab brioche roll with spiced avocado and coriander. Tea includes a deliciously crisp glass of cold Veuve Clicquot. Click here for more info. 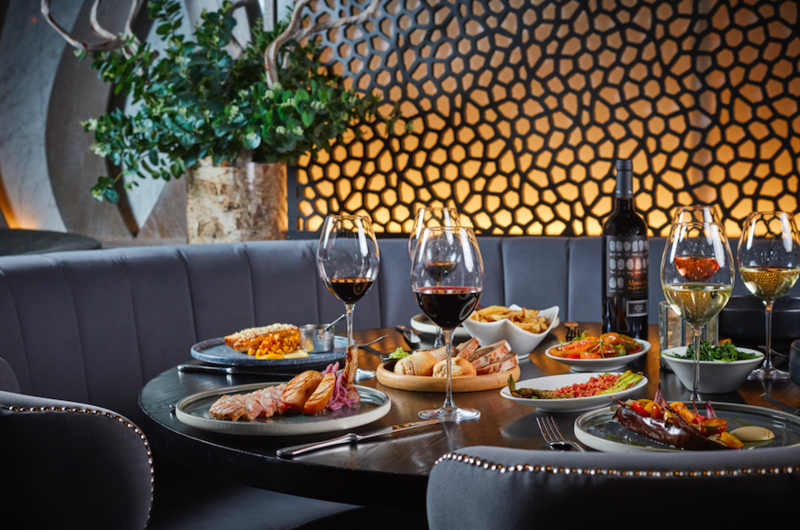 Gaucho is brilliant for any occasion, but this Mother’s Day, there’s a special three course menu available priced at £45pp as well a ‘bouquet surprise’ for every mum just before dessert is served. Enjoy Mum-mosa cocktails to start, followed by yellowtale or beetroot tartar, while main dishes include a choice of Atlantic cod, pork, baked aubergine or Lomo, and a dessert of choice. Post a Mother’s Day moment on insta with the hashtag gaucho mum for your chance to win a £1000 gift voucher! Click here for more info. 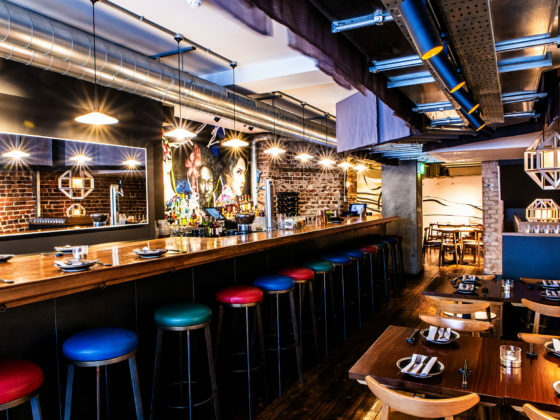 One of Luxe Bible’s favourite restaurants – Gamma Gamma in Soho is offering guests on Mothering Sunday, a complimentary glass of Prosecco and cake when ordering from their brunch menu. 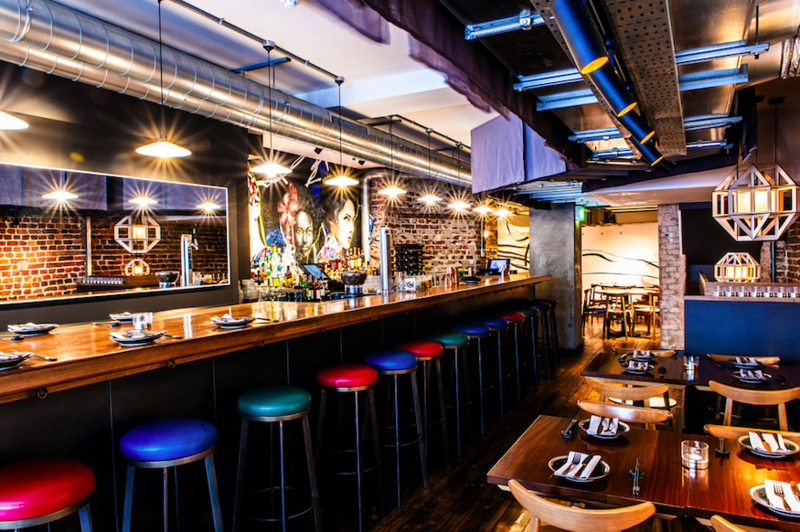 The pan-Asian tapas bar which offers exotic dishes and a twist on favourites, is the perfect treat if you’re looking for something new, cool and different! Read the Luxe Bible review here. Click here to book. 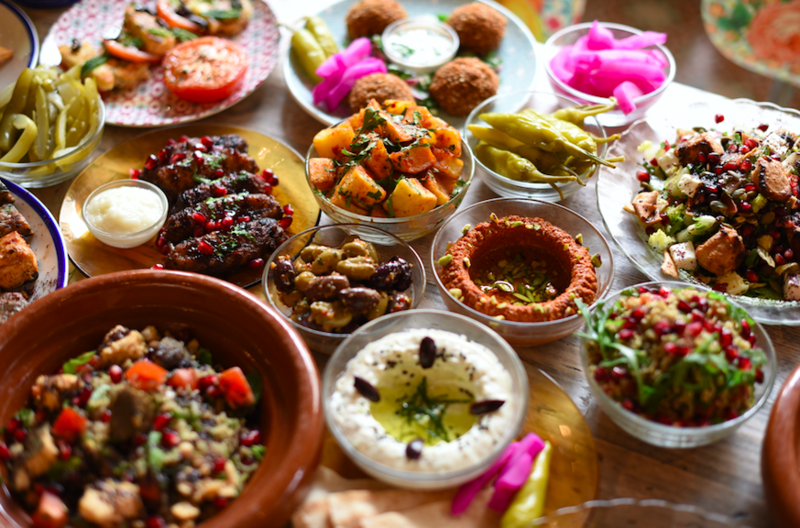 Comptoir Libanais is treating mums to a *complimentary mezze platter this Mother’s Day courtesy of founder Tony Kitous who loves his mum more than anything (aww) and is sharing the love! (*Available when each guest orders a main course.) Available at restaurants nationwide. 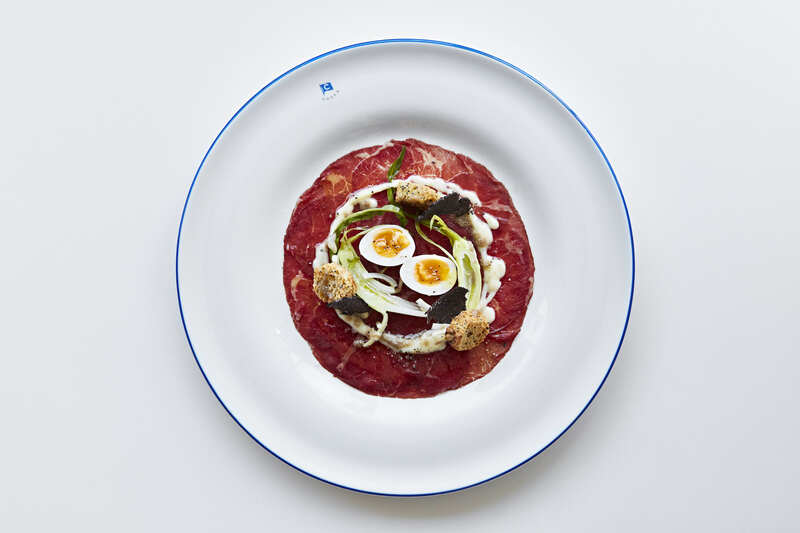 Read the Luxe Bible review of Comptoir Libinais here. Click here to book and for more info. 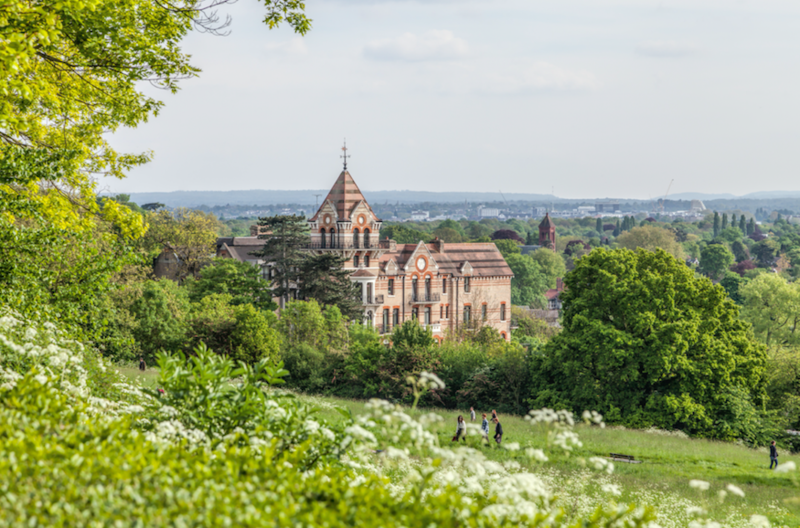 With floor to ceiling views of the River Thames, mum will feel super special this Mother’s Day courtesy of The Petersham Restaurant in Richmond. What’s more, from 4pm, mum eats completely free with tables of four. With a special menu crated by Head Chef Jean-Didier Gouges, guests will enjoy delicious dishes like crab and quinoa salad, yuzu dressing, pickled ginger, keta caviar and pan-fried cod with crab tortellini, samphire, fried leeks, crispy capers and avocado puree. Indulge in a pre-dessert before choosing from stunning sweets like sticky toffee pudding or chocolate forest gateau. To book, click here. 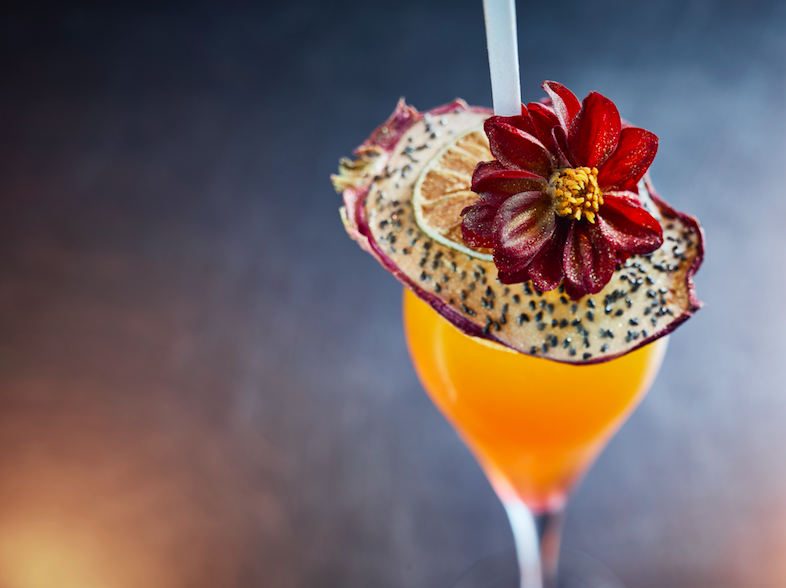 Treat mum this Mother’s Day to an experience like no other at Mr Fogg’s House of Botanicals. There’s a Tipsy Blooming Tea and flower pressing masterclass in Phileas’ botanical workshop so you can make pressed flower creations into framed gifts to take home, whilst sipping on bottomless teapots. 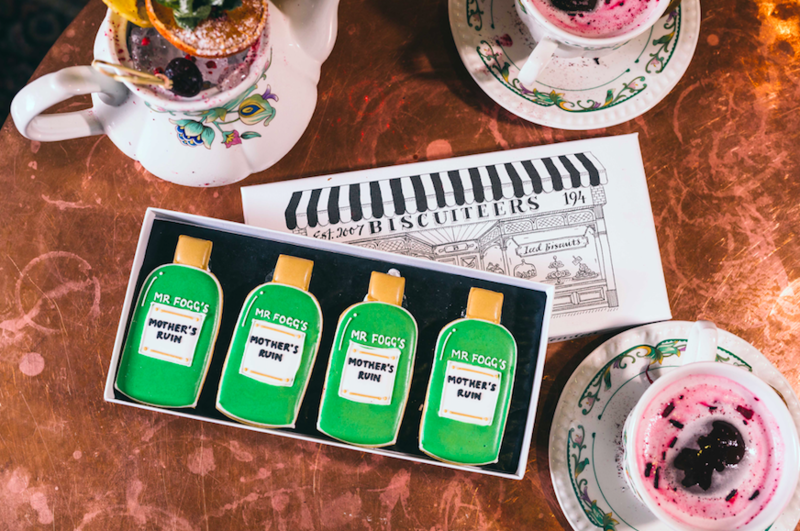 Mums will also be treated to a one off limited edition Biscuiteers X Mr Fogg’s gin bottle biscuit at various Fogg’s around London. With sweet and savoury treats, plus live music, Mr Fogg’s will make Mothering Sunday one to remember! Click here to choose which Mr Fogg’s to enjoy your Tipsy Tea at! Treat mum like the total rock star she is with Glam Rock Afternoon Te at the K West Hotel this Mother’s Day. 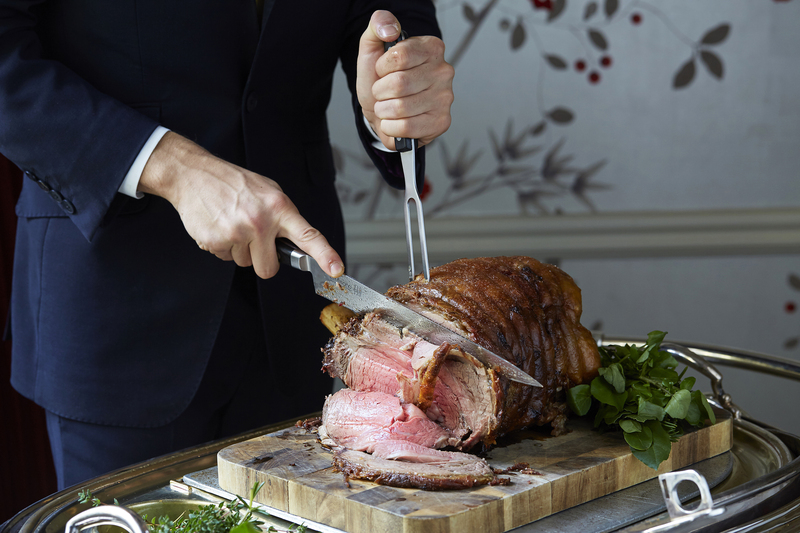 Along with a free glass of prosecco, guests will get to enjoy a range of sweet and savoury delights like beetroot and gin cured salmon, and blue cheese and grapes on rye bread. Priced at £28.50pp, tea is available from 2-5pm in the Studio Bar & Kitchen with highlights including the Marc Bolan-inspired Tea Rex, Bob Marley Born to Rum Cocktail and a selection of loose leaf teas and herbal infusions. Click here for more info. 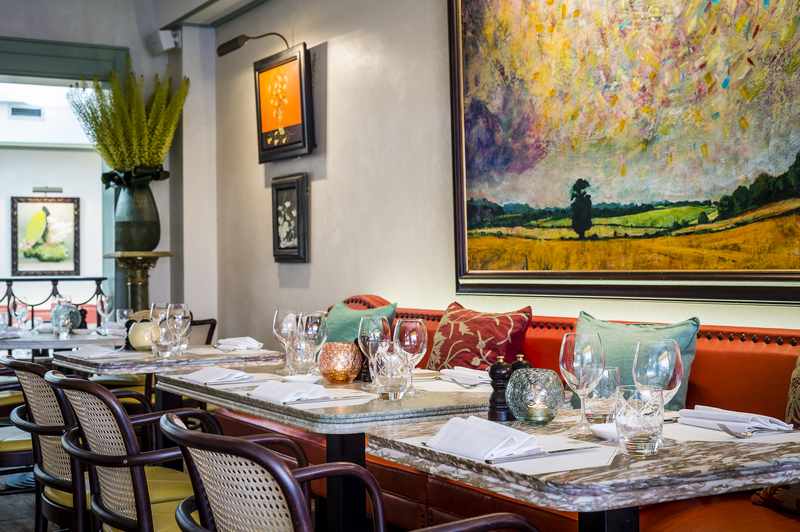 With simple and seasonal Italian dishes in an iconic eaterie, there’s nothing quite like Daphne’s… and this Mother’s Day, it’s the perfect place to treat your mum. As the restaurant celebrates its 55th anniversary, all mums will be given stunning daffodil posies whilst dining on a selection of dishes created by Head Chef Michael Brown. The golden daffodil setting is a beautiful backdrop to a delicious, elegant dining experience. Click here for more info. Treat mum to an unforgettable Mother’s Day Jazz Brunch on Mothering Sunday at Chucs Serpentine. Enjoy the stunning surroundings of Hyde Park with a leisurely stroll, before enjoying champagne on arrival at Zaha Hadid’s restaurant. With a special three course set menu, Phoebe Katis – classically trained pianist and vocalist will entertain guests. Tickets are £55pp with four booking slots available – 11am, 12pm, 1pm or 2pm. Click here for more info.